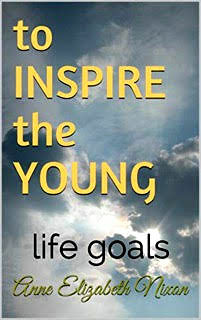 “To Inspire the Young: Life Goals” by Anne Elizabeth Nixon is available from Amazon.com, paperback, $9.49, available Kindle, March 15. Nixon is a 84-year-old Petaluma, Calif., resident. Her new book is called “To Inspire the Young: Life Goals,” written using her full name Anne Elizabeth Nixon, and available from Amazon.com. 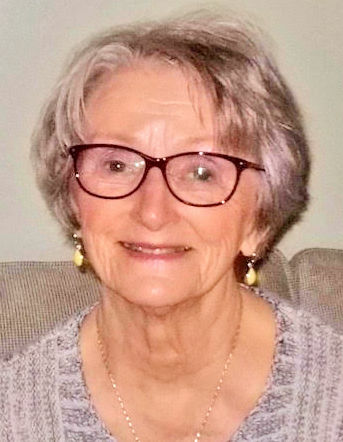 She was in the news in December with a book called “How I Survived: Alzheimer’s, Cancer, Polio.” It chronicled her experiences with polio, two types of colon cancer and coping with her late husband Don’s Alzheimer’s. The former medical secretary wrote that book to help others cope with serious health issues. She writes, “With your entire life before you, what would you choose to do with it — computer science, nurse, truck driver, scientist, carpenter, salesperson, doctor, farmer, television, teacher, musician, sports player, driver — taxi, chauffeur?